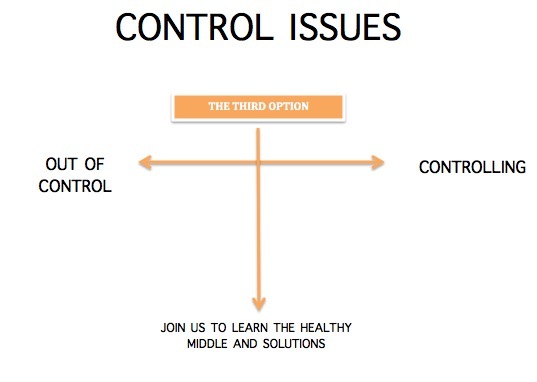 This workshop is put together in several parts starting with a discussion of the two sides of the control balance: on one end being “out of control” (or controlled by someone or something else), on the other end, being “overly-controlling”, rigid, needing things to be very predictable. Control is about autonomy and who controls me, and whom do I control. Neither of these is healthy to a relationship.